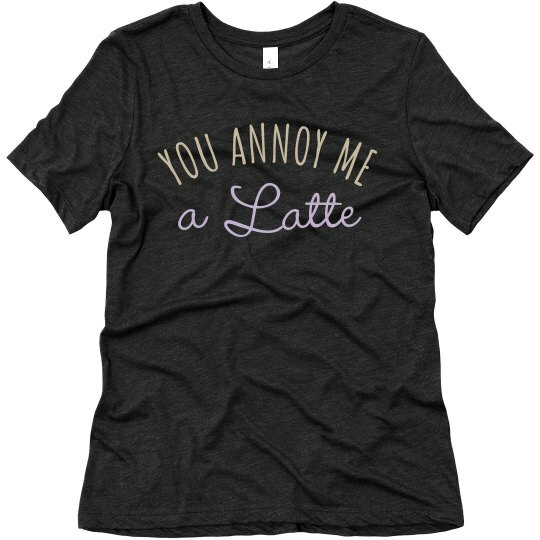 If you are a coffee lover and get annoyed by people easily, this is the t-shirt for you! Now there is a nonverbal way to have people gift you a Latte instead of their conversation. The design has all caps and script to keep you looking classy all day long.